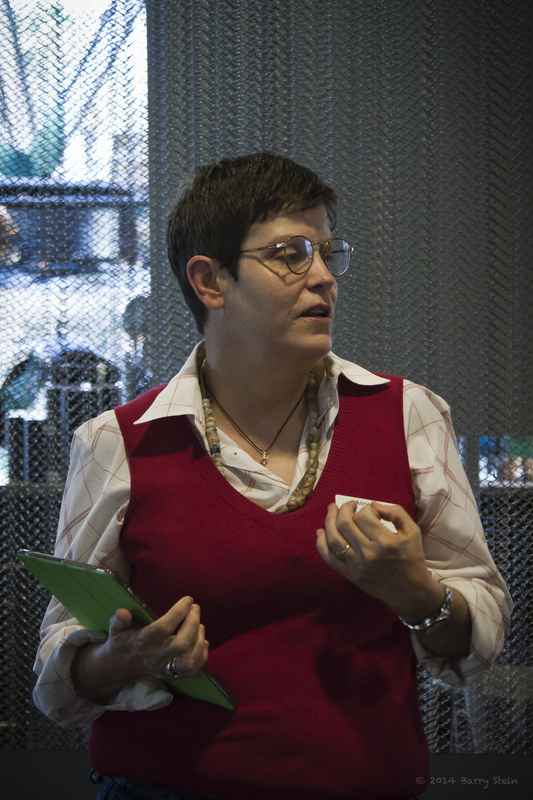 Sometimes I think I’ve arrived at a place of prowess, experience and notable value… only to later realize I have not even taken the first step in the direction of that journey. 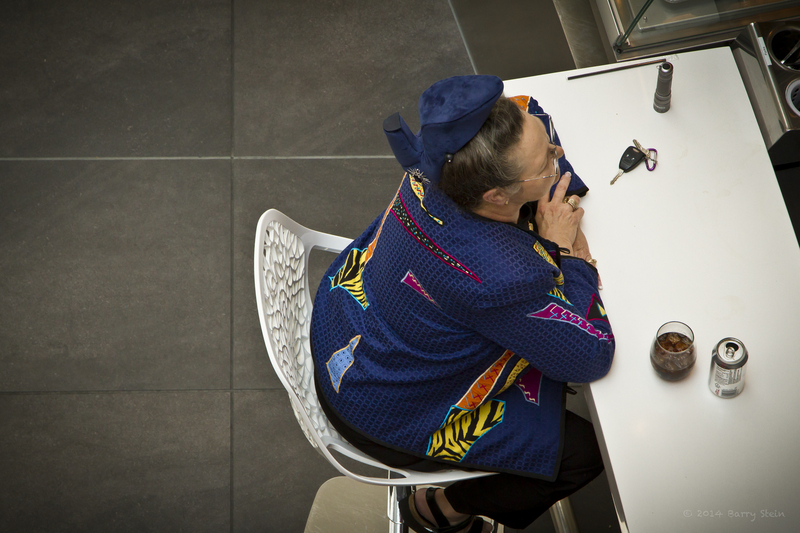 I wandered the streets grabbing images of the obvious, odd and bizarre only to come out empty-handed. These past few weeks I looked at everything and saw nothing. I wandered around St. Petersburg one weekend and the world looked dull and routine. I turned up one street, walked down another and back up yet another without reward. Finally I stumbled upon a house burning down and snapped away desperately searching for the view, the angle, the perspective that would evoke and got nothing. Finally a fire fighter walked my way after climbing down a ladder from his final douse. Weeks went by and the world looked like wallpaper patterns or puzzles with no pieces missing. Cars on the road were just cars on the road. Even the awe-inspiring crack and shake of thunderous lighting and explosive storming down pours had become matter of fact. Car crashes on the side of the road and abusive addict mothers yelling at tortured children barely rose my ethos. 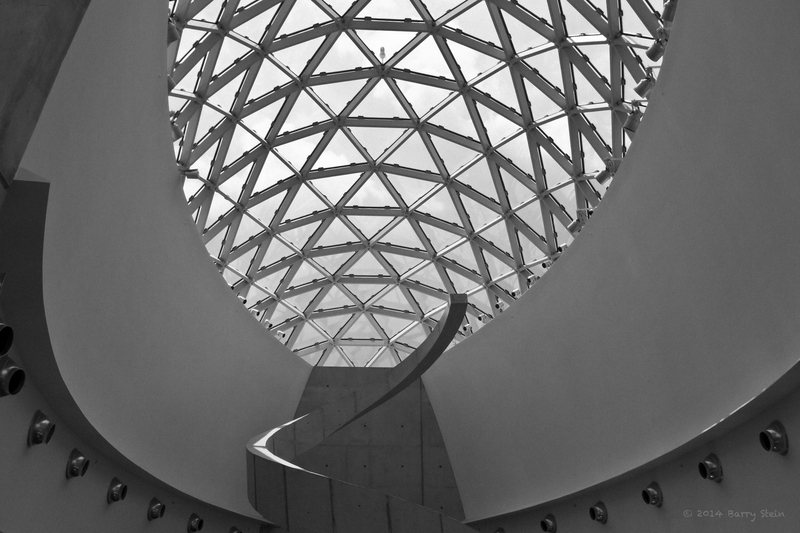 In an effort to metaphorically slap myself around I decided to visit my local portal of twisted perception; The Dali Museum. Ready to burst forth with a fresh eye, I got high-jacked by an odd lady who offered to give me a free architectural tour of the building and grounds. She was obviously quite bright, but watching her flickering eyes looking up as she stood there in her long sleeves and a red sweater vest in 107 degrees of tropical Florida heat, drenched the creative juices right out of me. Sweating and drained I had lost form, like a limp clock face draped on a tree branch. She was the most contained person giving mathematical explanations of all things outrageous… all things Dali. Much like the fire that got put out in the first image above, I was quelled by her nerdish slow explanations of 7 and 23 being the diameter and circumference of a circle. She walked, pointed and spoke. My mind wandered off to pretty things in my view. Just when I thought I couldn’t be more stuck and strapped in, I was presented with a comparable value to put all things in perspective. Here I thought I was the stuck and contained, never to unleash again, only to meet the tour guide representing the epitome of order in her explanations of unrivaled fantasy. In a way it was appropriate. Dali showing us how his universe was created. The tour guide showing us how she sees things. And of course, it was hard to absorb the genius of Dali when there were so many admirers around showing us how they see things. 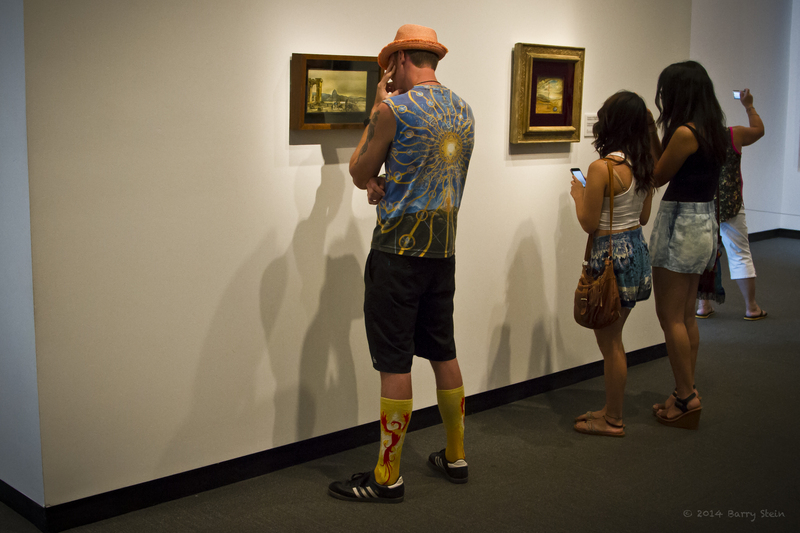 The exhibit became more about the people who came to see the art than the art itself. I took a moment to reflect on Salvatore’s most familiar work. In his painting below called “Sleep”… he stirs us with the idea that creativity is unleashed through the unconscious while sleeping; we are held by the crutches of reality if removed we would surely fall. The crutches of reality… hmm… didn’t some zen master once say that sleep is reality and reality is the dream? 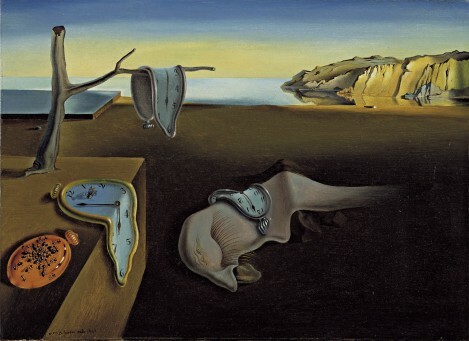 In another dream-like vision, Dali once again discredited the world of reality in his piece called “The Persistence of Memory” with his melting clock and swarming ants as commentary on the decay of time. It seemed as if his imagination just ran away with a reasonable continuation of images though ending very differently from how they began. Imagine telling someone a story. This person has poor short-term memory. As you tell the tale they remember a piece, than forget most, only to hear and remember another piece and forget some more, and by the time you are done with your story, the story they remember hearing with poor memory is very different from what was told. I remember thinking once that without time there could be no memory. And without memory we have no sense of time. 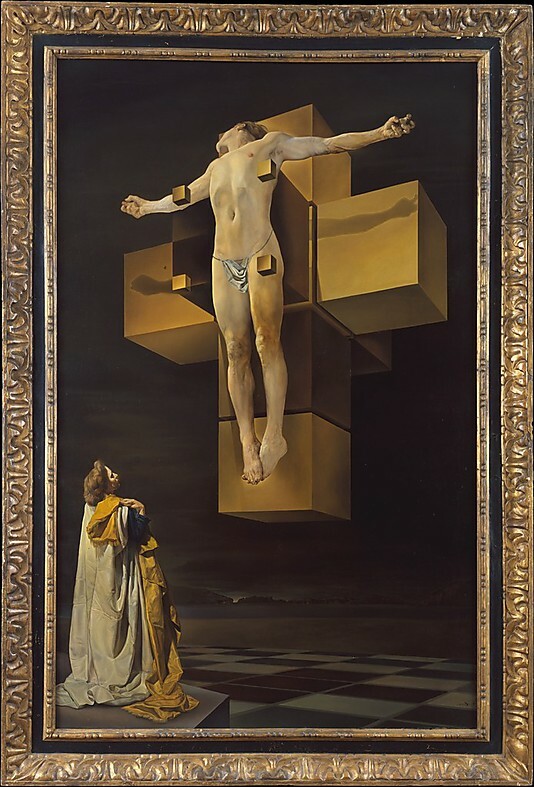 In “The Crucifixion” Dali floats an athletic unharmed Jesus against cubes above a chess board. A little dream work, a little math and some oil on canvas and viola! Genius in perfect perspective with ideal light and natural cast shadows, all admired by the image of Dali’s wife in the bottom left corner. You got to love this guy wanting to challenge our realities with his dreams, and doing it with respect to timeless design principles and the science of vision. Got that? Challenging it and depending on it at the same time. 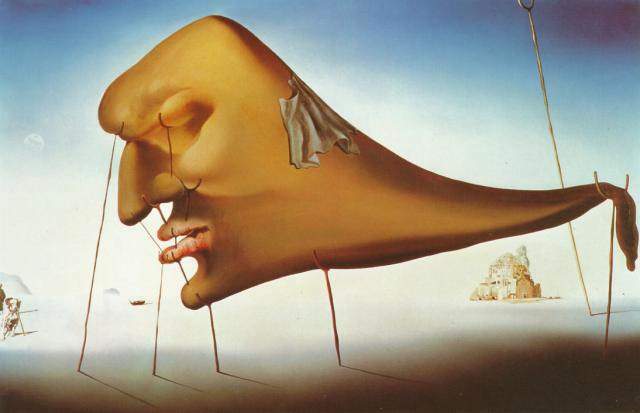 Can you imagine a brain like Salvatore Dali? Sometimes a clown twirling his mustache in his self portraits or philosophizing on the algorithms of Cauliflower growth. Sometimes a painter playing with his gift from Surrealist cartoon to Renaissance realism. Sometimes a draftsman laying out horizon lines, vanishing points and angles of perspective with the precision of a surgeon. Back to me. I guess being momentarily grounded by reality is just fodder for a whole new kind of creativity waiting to come out. As I left the gallery all charged up and valid to be me, I felt it okay to be occasionally silly, frequently full of expression and passionately driven by the principles of good design. Descending down the spiral staircase built and based on the equation for Pi, I noticed a woman wearing a shoe on her head as a hat. She, in real life had become a Dali cartoon questioning the location of footwear. Almost to the bottom of the stairs… a man stares. 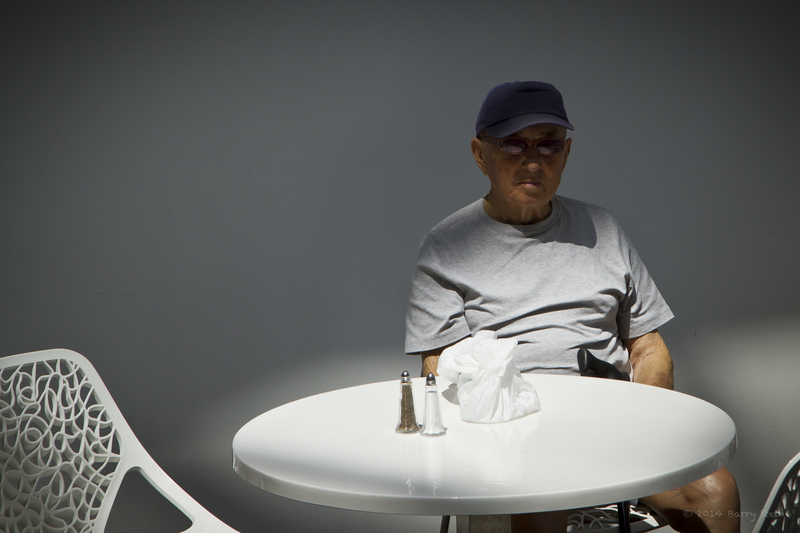 The sunlight bounces off his table top and casts a misty halo of light. He sat frighteningly still in his chair like a dream, like a story that starts in one place and ends up at a destination inconceivable. I wondered if he had ever been a fireman or perhaps saved by a fireman at one time.